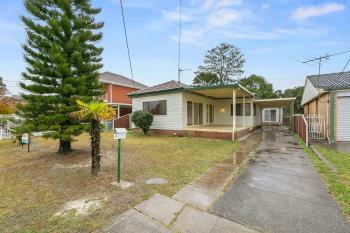 This 3 bedroom cladded home features a huge family lounge room which opens to the large front veranda. The kitchen opens to a good size dining area. To the rear of the home is a bright sun room which would be ideal for entertaining. Rear internal laundry with toilet. Built-ins can be found in 2 of the bedrooms.